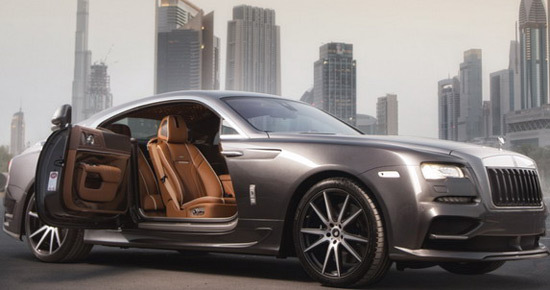 Even for the model Wraith, a luxury coupe from the company Rolls-Royce, it is difficult to attract attention in Dubai, due to a number of exclusive cars strutting there. 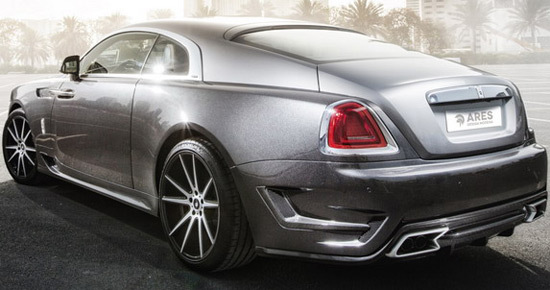 That is why Vienna-based tuning shop Ares Design has decided to give its Dubai customers a highly customized and extremely luxurious Wraith. 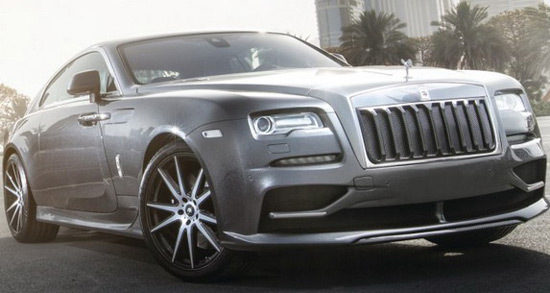 That’s a luxury tuning program that includes aero body kit (new front grille, front bumper spoiler, side skirts, rear bumper trim spoiler, air intakes on the hood made of carbon fiber …) as well as the titanium exhaust system, a set of alloy wheels of 22 and 23 inches, more luxurious leather interior, as well as the V12 TwinTurbo engine boosted to 700 hp.